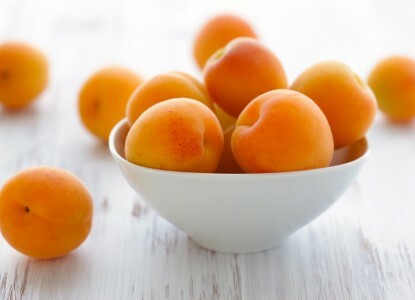 Apricot oil is obtained from kernels of apricot. This tree is being cultivated in China, USA, countries of Mediterranean sea, Middle East, Argentina and Chile. 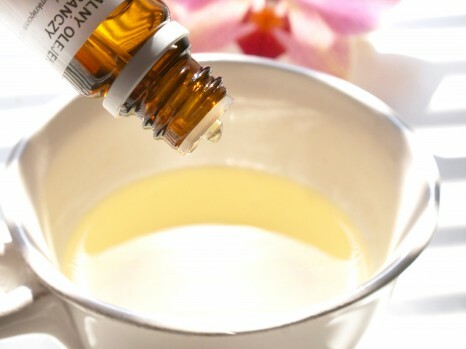 This oil is cold pressed and has light colour and characteristic scent. If heated to temperature higher than 70°C, it looses its properties and nourishing ingredients. The expiration date is 24 months, since the day of pressing. It should be stored in the fridge in the airtight packaging. 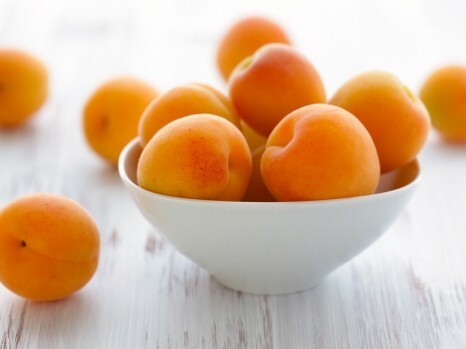 Apricot oil contains plenty of nourishing ingredients. Among many, we can enumerate fatty acids (oleic, linoleic and palmitic), minerals and vitamins (A, B, E). Thanks to those substances, apricot oil is so valuable by women. It is recommended for all skin and hair types. Cosmetic consists of moisturising, smoothing and regenerative properties. It restores damaged epidermis, joins intercellular connections, makes skin elastic and toned up. Apricot oil provides protective layer, which retains water in the deepest parts of skin. It doesn't leave greasy layer, absorbs fast and administers easily. 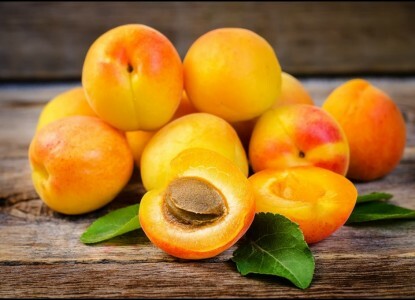 Apricot kernel oil can be used for massage, because it helps with tone up. Some claim that it is similar in properties and composition to almond oil and peach oil. People who take care of hair and scalp probably know apricot oil very well. 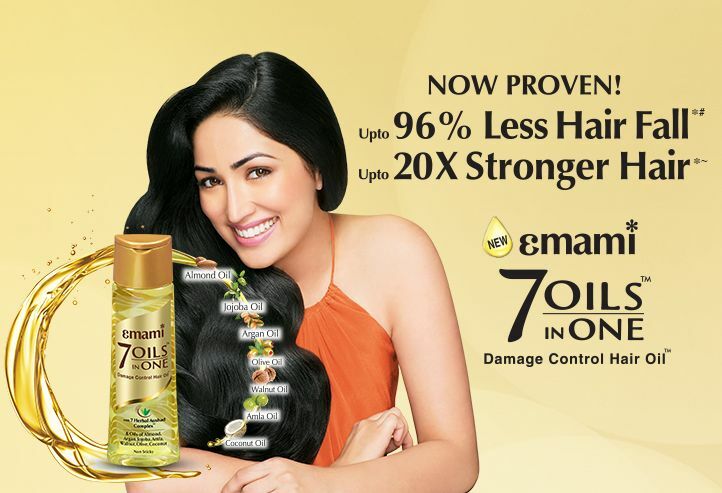 Product ensures smoother and doesn't weight hair down. Strands don't frizz and hair cuticles are sealed. It provides hair with gloss and healthy look. Sadly, apricot oil can't help with hair stylisation and is quite difficult in rinsing. That is why, during application all you need is few drops of this cosmetic. And how should you apply apricot kernel oil? Product can be used both on dry and wet hair.You can apply apricot oil before hair wash and to increase effectiveness of the treatment put on plastic cap or towel. The heat, which will generate will accelerate absorption of active ingredients in the cosmetic. Treatment should ended with thorough hair wash after about 30 minutes. 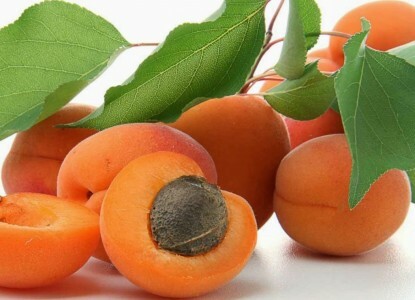 Apricot oil can be also applied on damp hair to protect them against hot air created by blow-dryer. Small amount of product will also protect ends against splitting.